Extra Special VIP Coming This Monday! 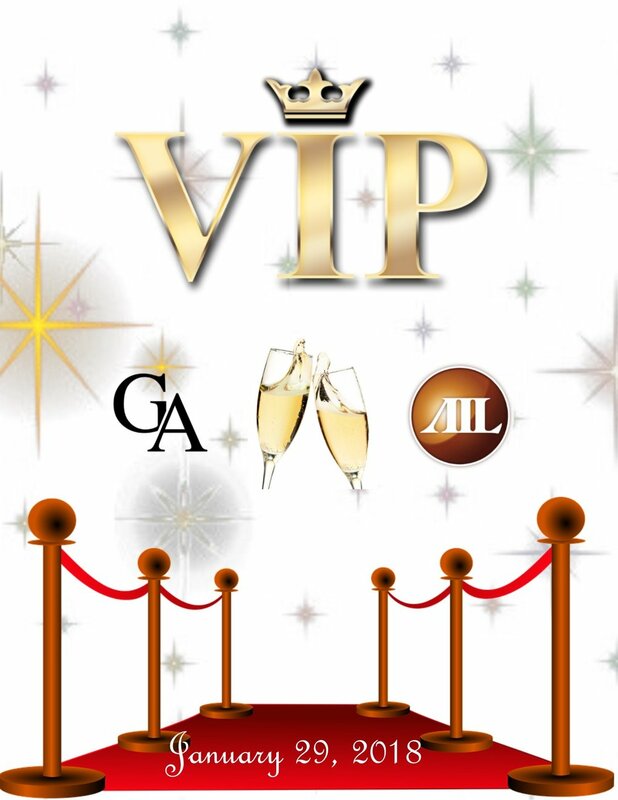 All VIP members get to bring 1 guest! Invites are being sent out this afternoon, so make sure to check your email to see if you made it! Newer PostA Big GigAck Congrats!